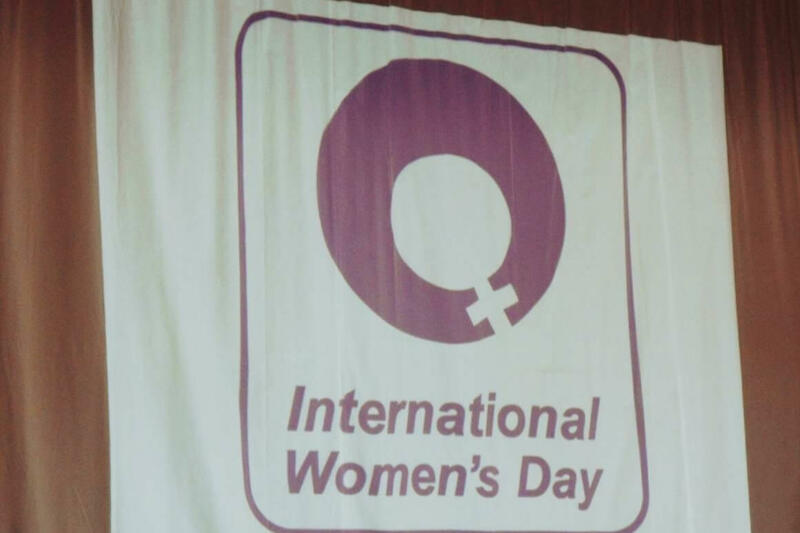 “Woman is one of God’s most beautiful and vulnerable creations without whom no creation is possible”. 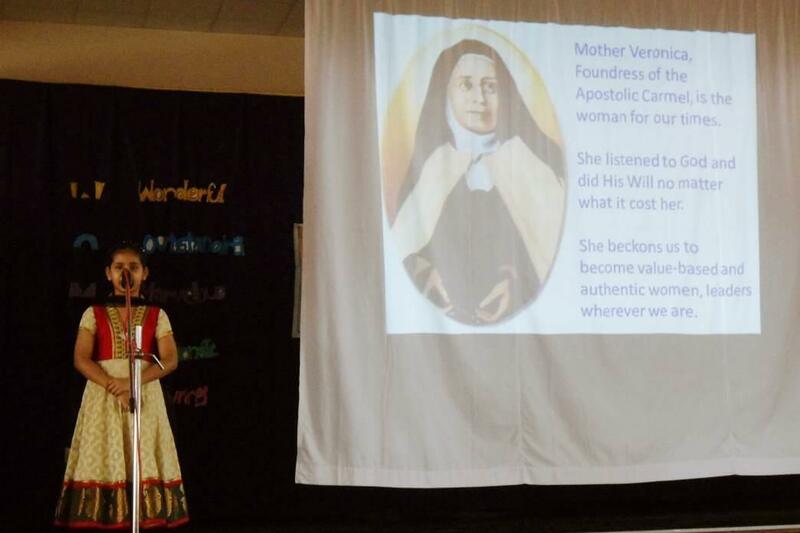 As a family, the students of Mount Carmel joined together and put up a combined programme on March 7 , to appreciate the work of women in the society. 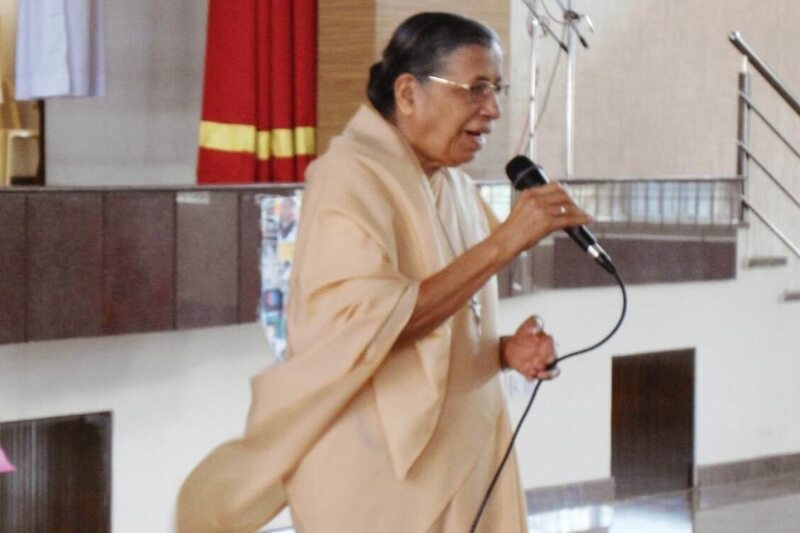 We were fortunate to have Sr. Liceria A.C. Ex .Principal of Patna Women’s College, Bihar as our Chief Guest of the day.The programme was compared by Meghana S Shenoy of Class VII B. 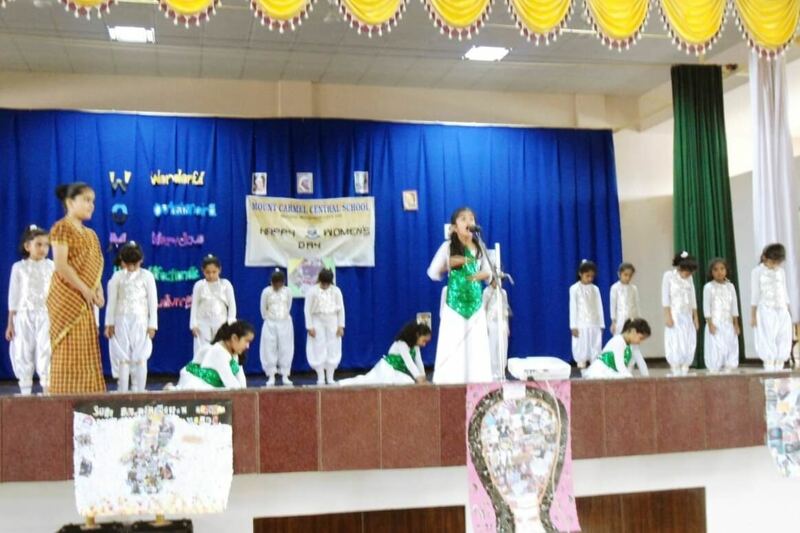 The Students of class V conducted the prayer service, thanking God for the gift of women who are the true builders of families and society at large. 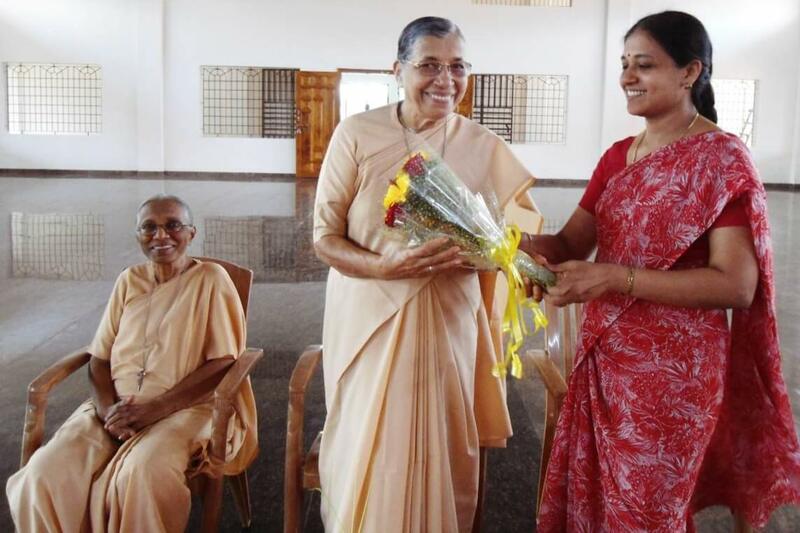 They implored God’s blessings upon every woman who contributed in developing humanity. 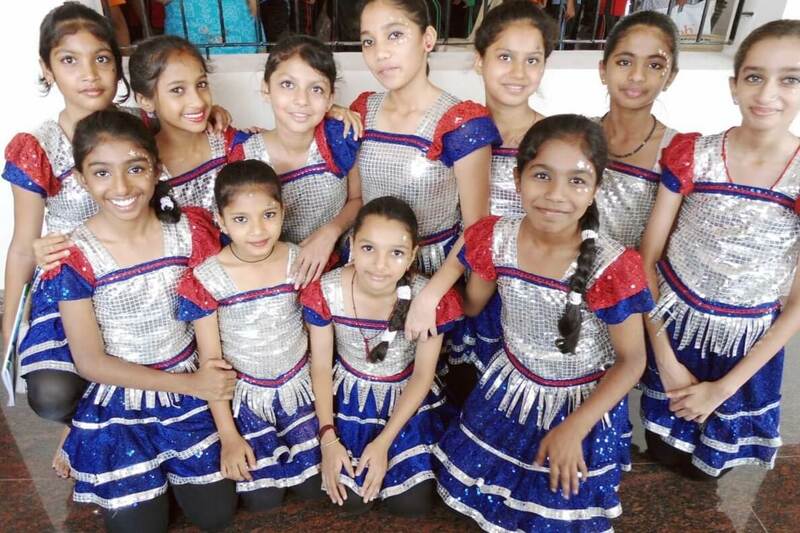 Craig Philip Savio D’Souza of Class VII A welcomed the gathering and introduced the chief guest Sr. Liceria A.C. to all gathered.Class II performed a dance on expressing the willingness of a female child to come into the world to fill the family with joy and happiness.Class III students highlighted the importance of the day and also the different roles played by women in the society through their meaningful PowerPoint Presentation. 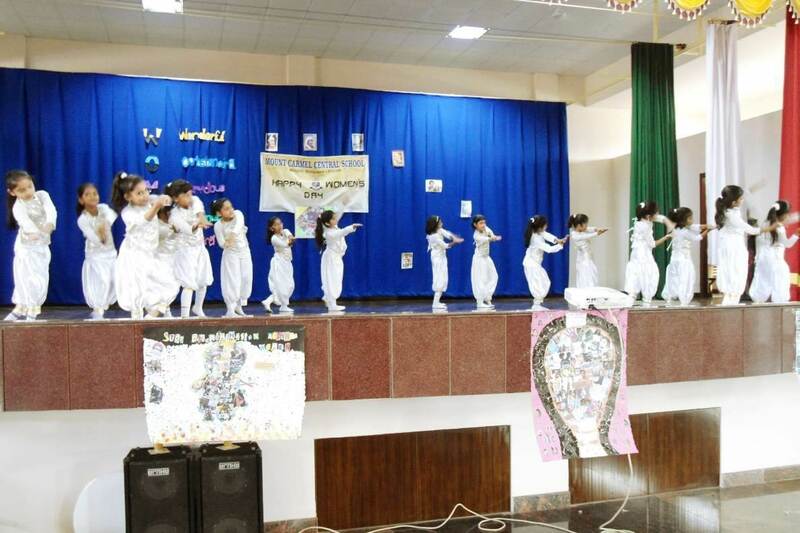 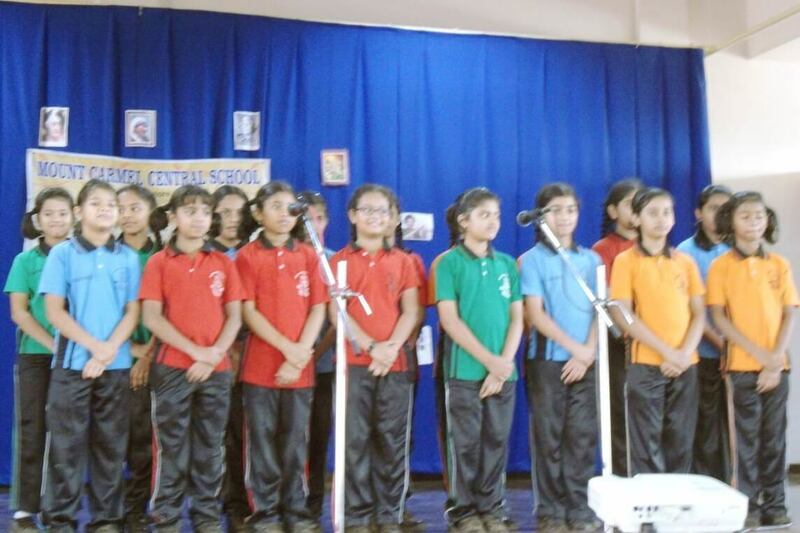 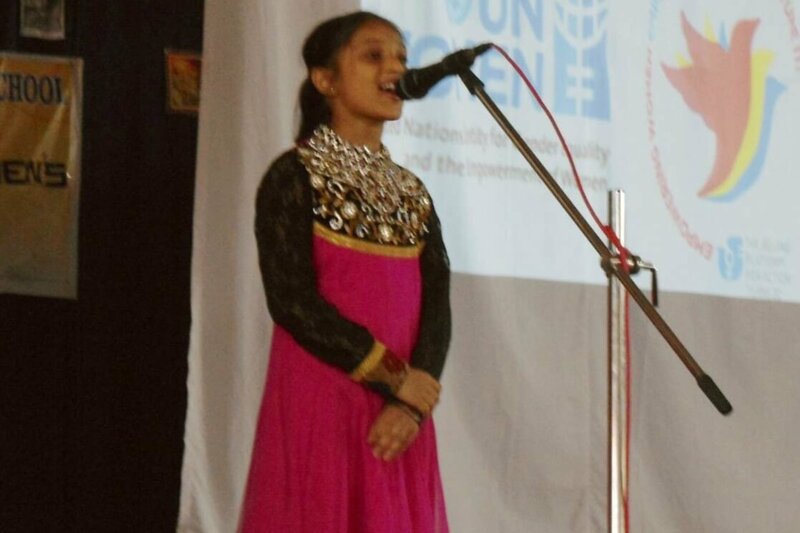 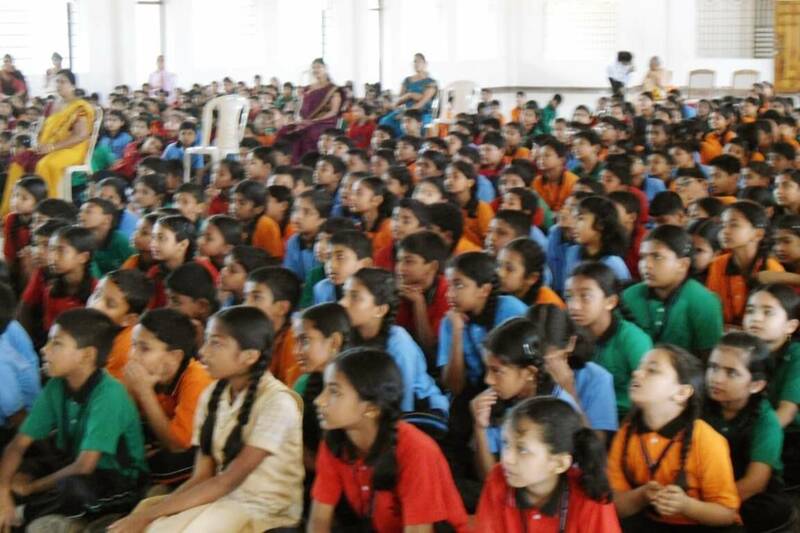 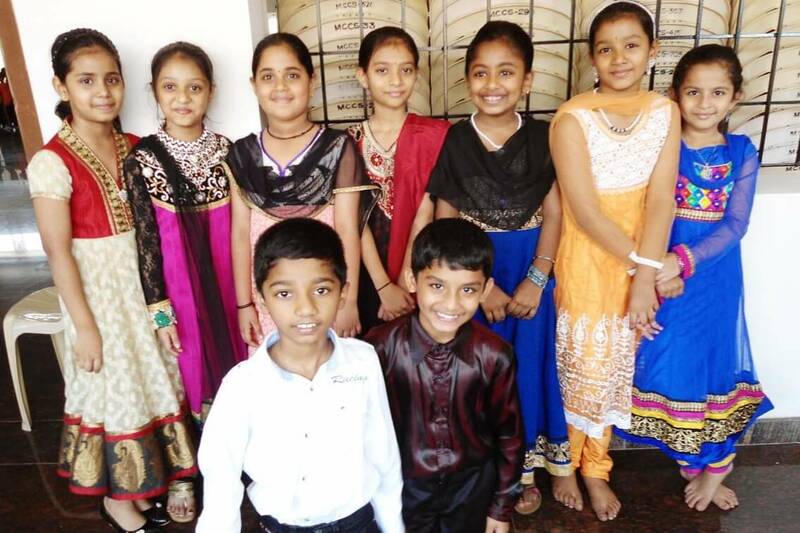 A group song sung by the girls of Class IV, title being “Your little girl”, depicting a female expressing her desire to live in the world as a precious gift to the society, moved everyone to tears. 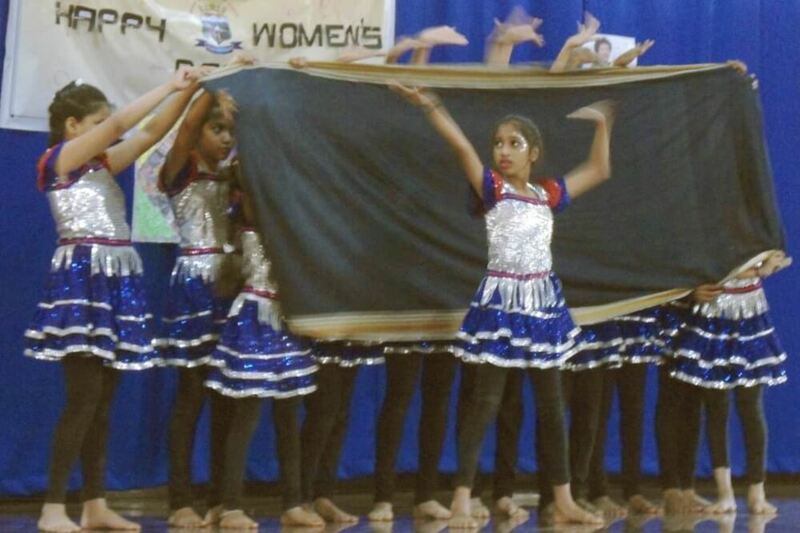 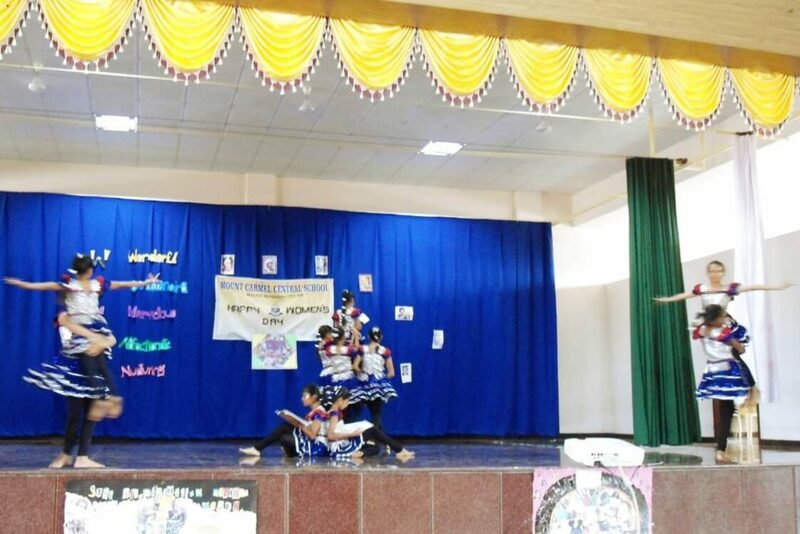 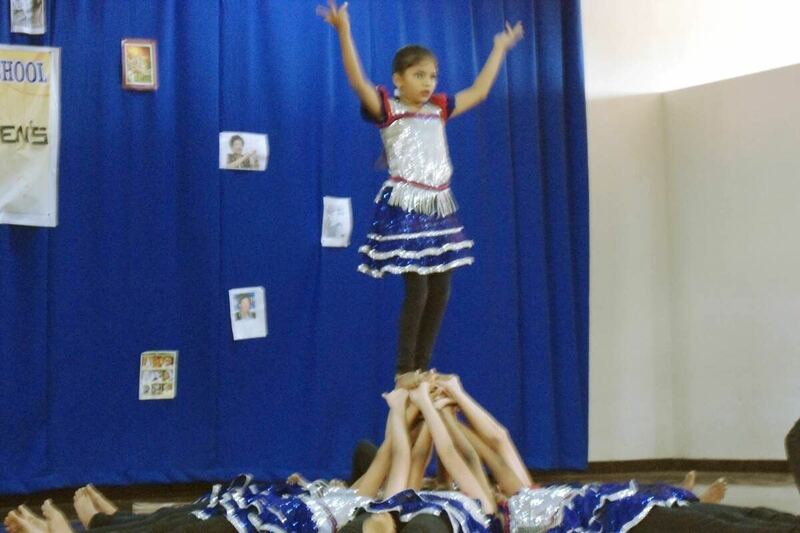 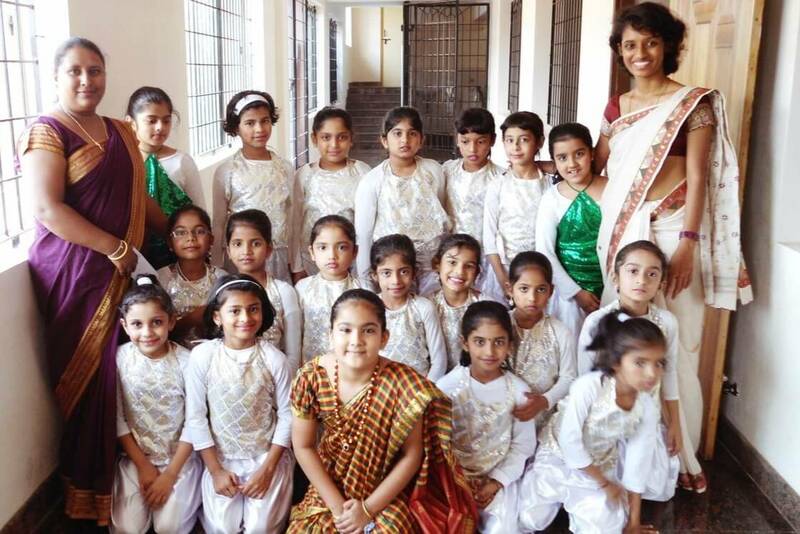 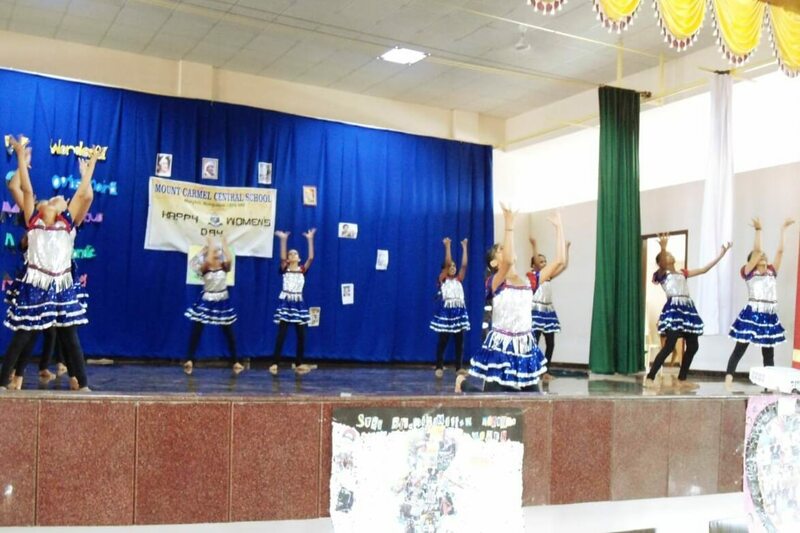 Students of Class VI performed a dance, showing the struggles of a girl child in the present society. 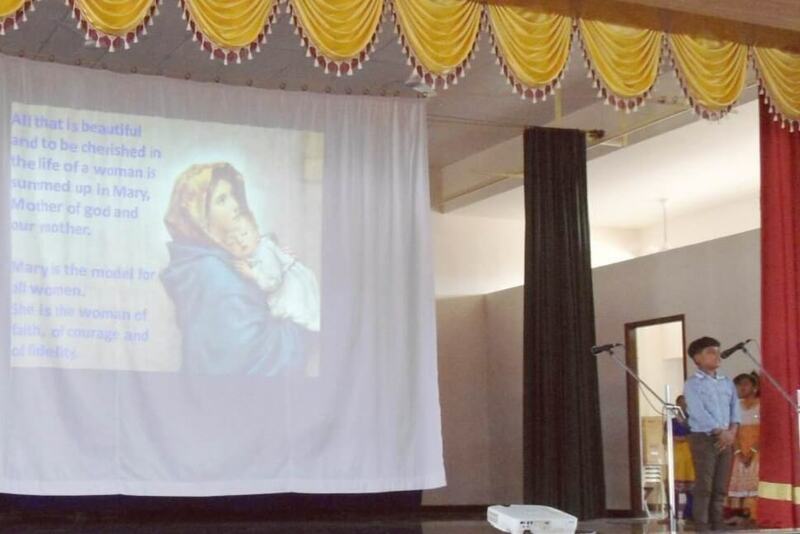 The Chief Guest Sr. Liceria A.C , addressed the students, saying that we are here in this Institute because of a great woman called Mother Veronica (Foundress of the Apostolic Carmel), who had a vision to start schools for girls of her time in the coastal area. 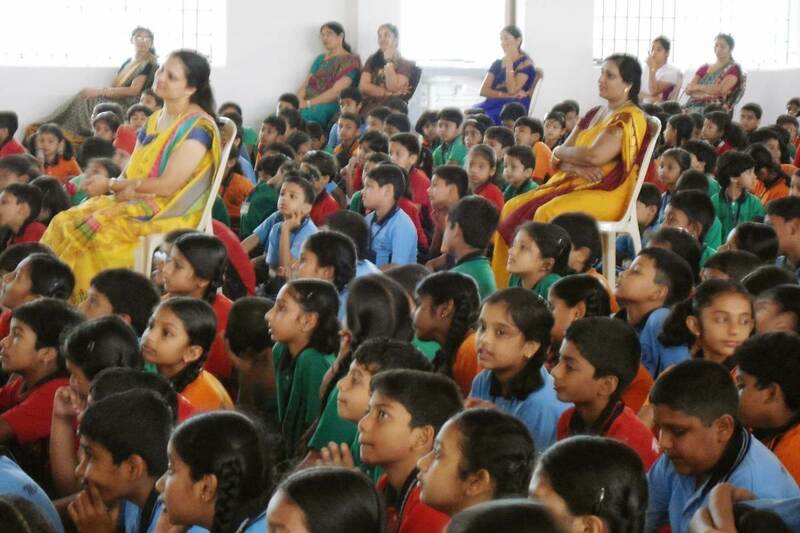 She believed “If you educate a boy, you educate an individual, but if you educate a girl, you educate a family, a society.” When she further asked who would wish to follow Mother Veronica, she was impressed to see many of the boys raising their hands and added on to say that boys need to support the girls, appreciate, help and show respect to all women. 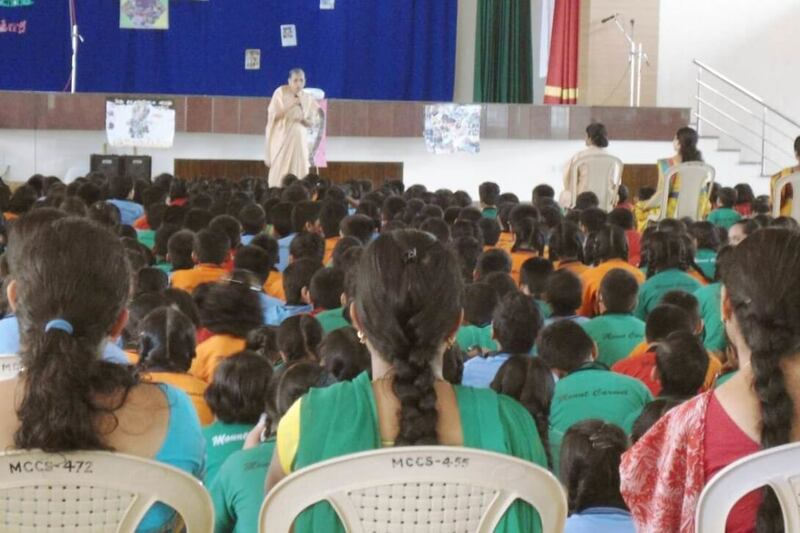 She appreciated the value based programme put up by the students of Mount Carmel. 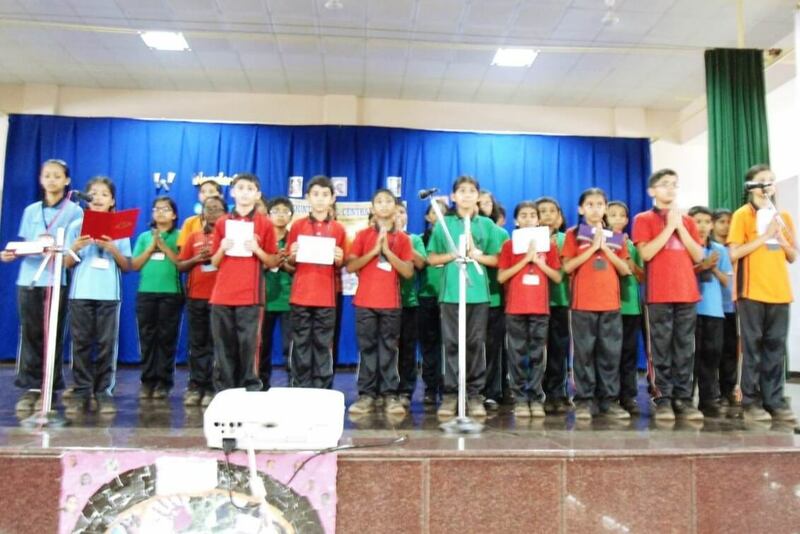 Finally Rihan Aaron D’Silva of Class VII B, proposed the Vote of thanks.